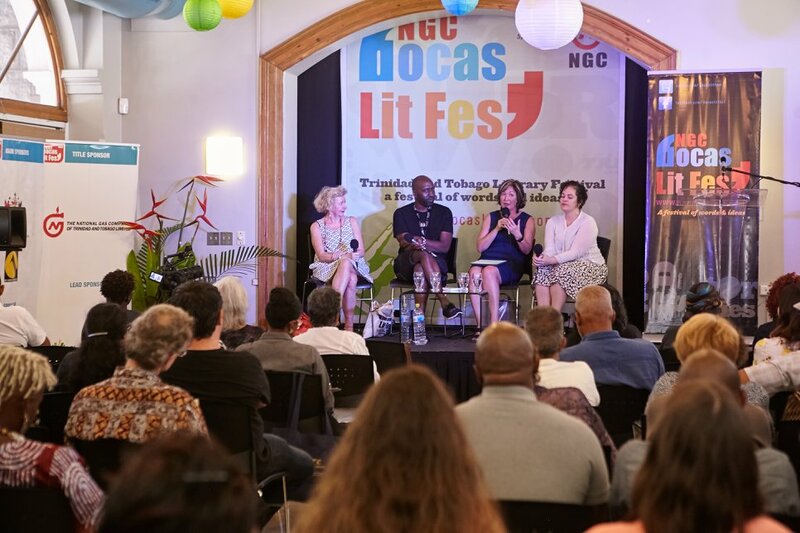 Caribbean Literary Heritage partnered with the NGC Bocas Lit Fest for “Secret Lives: Why Literary Archives Matter”. 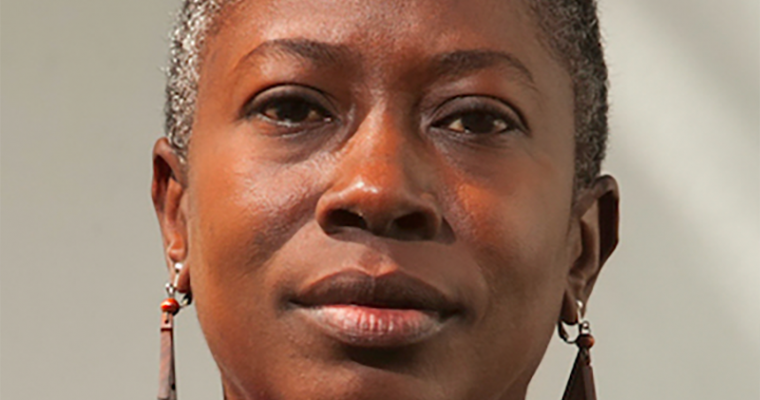 Scholars Alison Donnell and Evelyn O’Callaghan and writers Kei Miller and Shara McCallum discuss the value of Caribbean literary archives and the challenges of identifying and preserving a writer’s “papers” in the digital age. 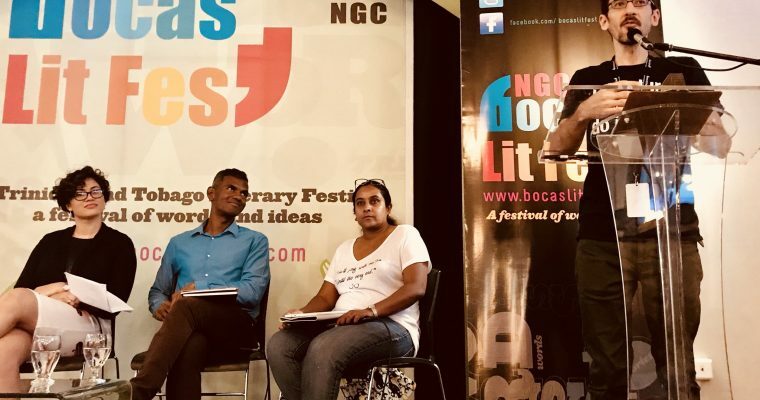 Video courtesy of Bocas Lit Fest on Facebook.